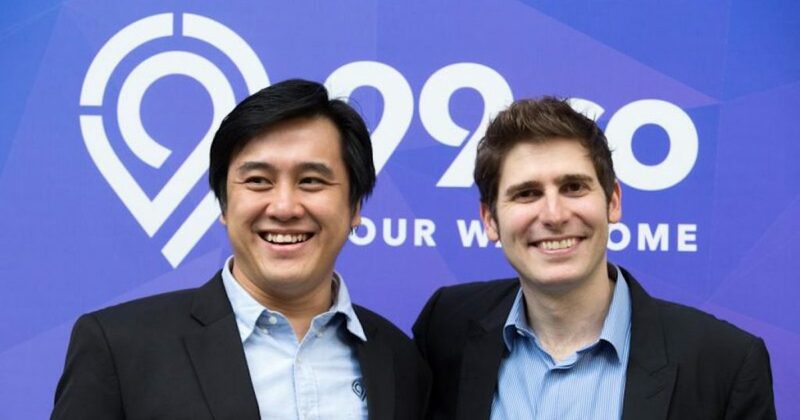 Local property startup 99.co has announced its recent US$7.9 million (approximately S$11 million) round of financing, bringing its total funding to date to US$9.5 million. Investors leading the round are Facebook co-founder Eduardo Saverin and Sequoia Capital India Advisors Private Limited, who are existing investors in the company. Other existing investors East Ventures and 500 Startups also participated in the round. In a private media briefing, CEO Darius Cheng said that 20 per cent of the newly-raised capital will be used to accelerate its technology and R&D – and specifically grow its team. They currently have over 60 employees, but Darius hopes to hire another 30 by the end of this year. “Half of the hiring will be on the tech side, and another half will be for key management roles such as a Chief Financial Officer,” he added. The rest of the funding will be channeled towards funding its growth in Indonesia. 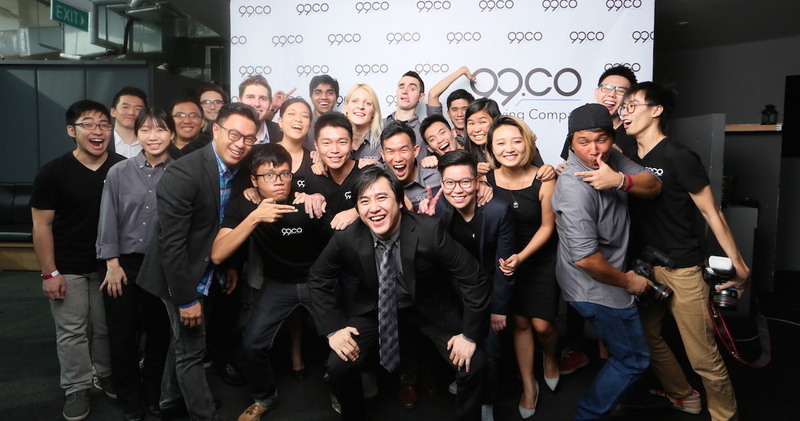 99.co expanded to Indonesia last year and is currently operating in Jakarta and Surabaya, but it is now looking to expand its reach to another eight more cities. In Indonesia, 99.co has transformed from a pure-play property portal to a 360 real estate technology company. The company now offers a listing marketplace, data science products, agents tools, and have recently also unveiled a disruptive product for real estate developers in Jakarta earlier this year. “With this funding, we will continue our expansion within our core markets and across the region,” said 99.co CEO Darius Cheung. “This is a huge milestone for us, and this growth is only made possible due to the trust and support we’ve received from our partners, users and customers. We will continue to grow from strength to strength to bring innovation to the real estate industry”. Since its last funding in 2015, 99.co has remained the fastest-growing real estate technology company in Southeast Asia, serving more than 2.5 million users in 2016. It has grown more than 150% year-on-year on all metrics including traffic and leads generated, according to the company. Additionally, the transactional volume has grown at the rate of 188% month-on-month for the last 12 months, and is currently over US$90 million on an annual-run-rate basis. “We are excited about the success we have seen in a matter of months since our launch, delivering value to consumers and to our property developers and agencies partners. We look forward to continue being a great technology partner and to operate in eight more cities by end of this year,” said Irvan Ariesdhana, Country Manager of 99.co Indonesia. “There is no question that real estate is one of the largest market that has remained antiquated and inefficient,” said Eduardo Saverin.